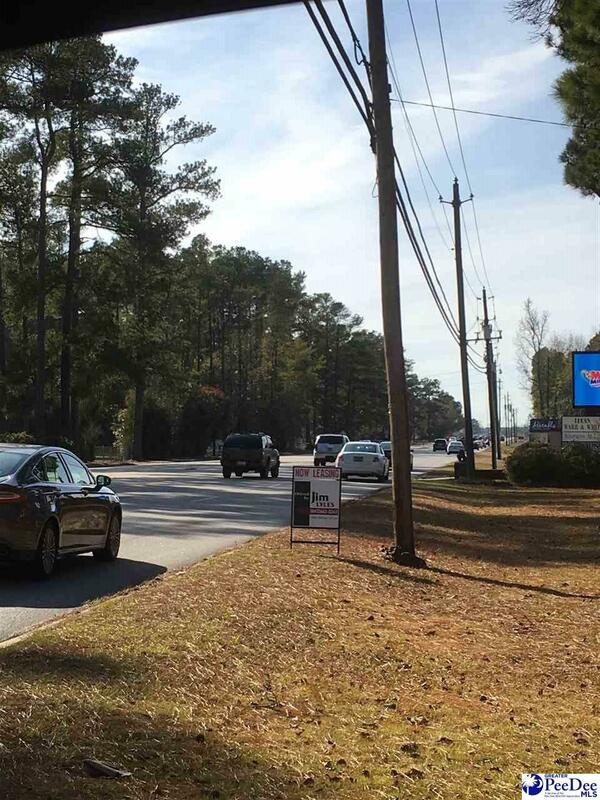 Excellent high traffic location on 1 acre suitable for retail or office. Main building has 2000 sf and storage building has 500 sf. Located 200 feet west of the intersection of Celebration Drive and W. Palmetto Street. 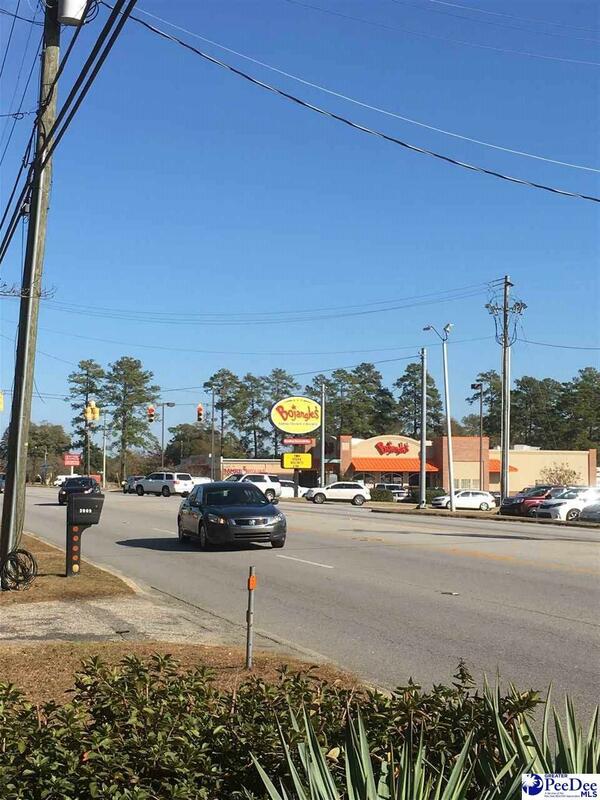 Location offers high exposure in established and growing office and retail area of West Florence. Ample parking with easy access. 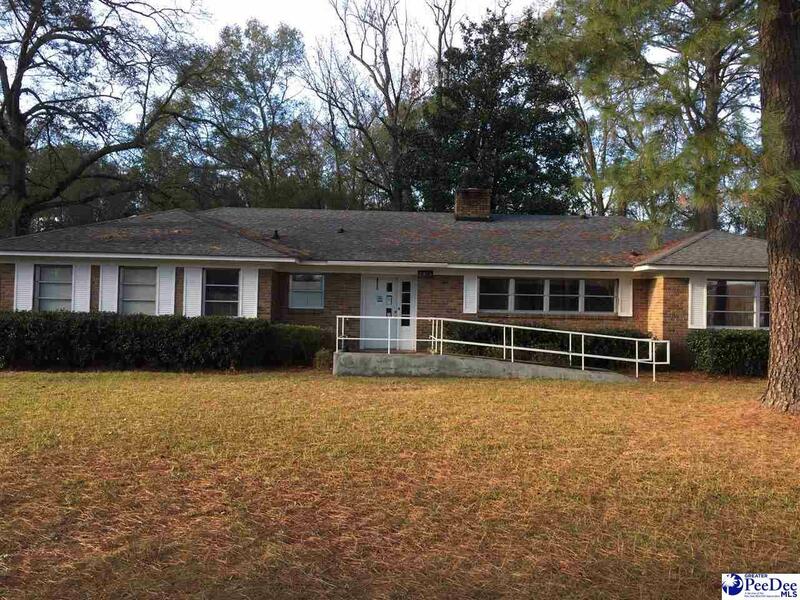 Handicap ramp, tile floors, and new paint. 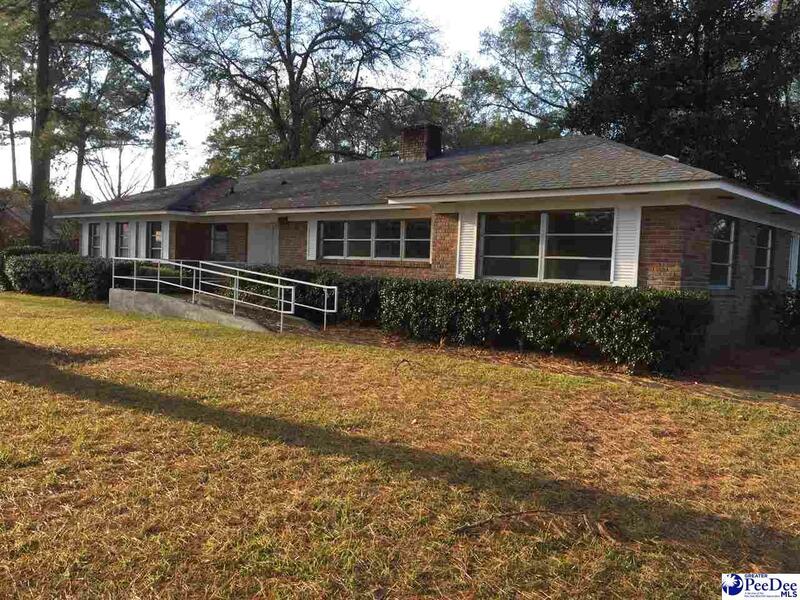 Excellent opportunity for professional or medical office or retail use.